Your New Opinion: Your New Opinion: Ep 71 - Is Gaming Disorder a Valid Addiction? 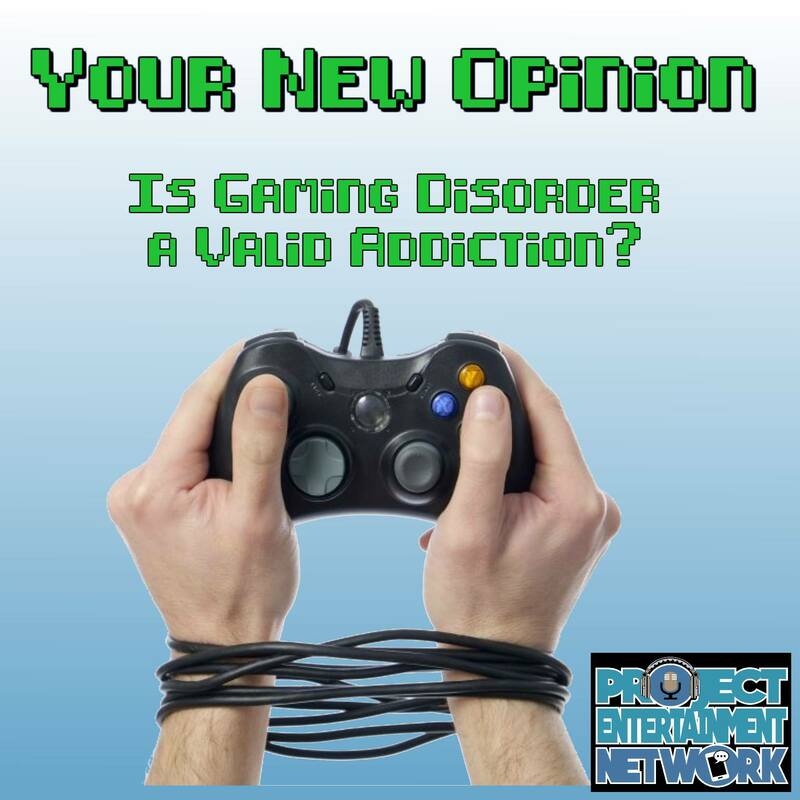 Your New Opinion: Ep 71 - Is Gaming Disorder a Valid Addiction? The World Health Organization just classified gaming disorder as a type of addiction. There has been a lot of push back from both video gamers to mental health professionals. But now, the boys are in control of the argument. Mike decides to argue the pros of WHO's actions, while Ryan debates that they're definition of the disorder will only cause harm. They run the gamut of discussion topics: death threats, gambling addiction, why Fortnite is garbage, parental advisory stickers, brain imaging studies, pharmaceutical lobbies, Twitch, Skyrim, and the Gorrilaz. Does Mike ever play Gameboy during lunch? Does Nick masterbate to Dark Souls? Does Ryan want to bully some nerds? Listen and boot up: Is Gaming Disorder a Valid Addiction?